Readers are the heart of Academy of IRMBR & its Journals. The Academy emphasizes the readers’ interest and easy access to the contents of the website as well as the published papers in Academy of IRMBR journals. The journals’ contents are posted in the website based on open access policy that greatly benefits both the authors and readers. The readers can easily read and download the contents of published articles from the website. Even there is a specially designed ‘FAQ’ menu for the interested readers and contributors. 1. What does Academy of IRMBR stand for? Answer: Academy of IRMBR stands for International Research in Management and Business Realities. 2. Does Academy of IRMBR journal are referred? Answer: Academy of IRMBR journals are fully peer reviewed. It follows double blind peer review policy. The journal strictly maintains the academic review policy and publication ethics. 3. Does Academy of IRMBR journals has valid ISSN Number? Answer: Yes, Academy of IRMBR has Valid ISSN Numbers. 4. Does Academy of IRMBR journals are indexed? Answer: Yes, the journals are abstracted/indexed in: Ulrich's, Google Scholar, Informatics, Universe Digital Library, Open J-Gate, Journal Seek, DRJI, ProQuest, BASE, InfoBase Index, Academic Journal Databases, Cite Factor, International Scientific Indexing (ISI), Global Impact Factor, OAJI and for details indexing please check journals indexing page. 5. What is E-Publication FirstTM? 6. Are the journals available in worldwide? 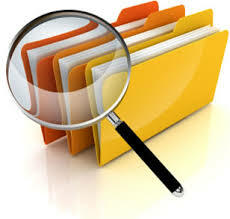 Answer: Yes, the journal are available are provide worldwide the supervision of the Academy of IRMBR. 7. What is the frequency of the journals? Answer: Academy of IRMBR has multiple journals and respective journals frequency can be view at journal respective pages. 8. Is there any specific submission deadline? Answer: No, there is a no specific submission deadline for every issue of any journal. 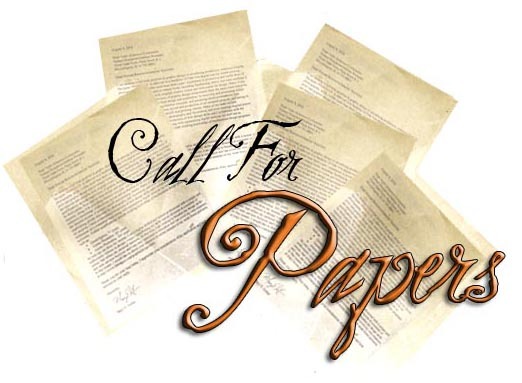 Visit the respective journal’s ‘Call for Papers’ section for more details. 9. I want to know more about the review and publication process of the journal. 10. How much time does the journal take for complete review process? 11. When my paper will be published after the acceptance of my paper? 12. When I will get the print copy of the journal? 13. 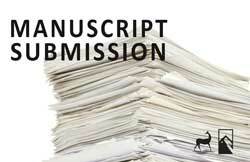 I want to submit a paper to your journal. Does it fall within the scope of the journal? 14. How can submit a paper? 15. Is there any publication fee? Answer: Yes. There is a publication fee in the journal. The publication processing fee for a research paper is 200 USD. The publication fee is charged only for accepted paper. The author/corresponding author has to pay the publication as per the method determined by the executive editor. The author will get official receipt of publication fee with proper seal and signature. 16. Is there any copyright policy of the journal? 17. Does the journal have plagiarism policy? Answer: Yes. The editorial board is very strict regarding plagiarism. The Academy of IRMBR believes that taking the ideas and work of others without giving them credit is unfair and dishonest. Copying even one sentence from someone else's manuscript, or even one of your own that has previously been published, without proper citation is considered plagiarism-use your own words instead. The editorial board retains the absolute authority to reject the review process of a submitted manuscript if it subject to minor or major plagiarism and even may cancel the publication upon the complaint of victim(s) of plagiarism. 18. Is there any specific ‘Author Guidelines’ of the journal? 19. Is the journal published in other languages except English? Answer: No, the journal is published in English. But the authors of other languages can submit their papers to International Review of Basic and Applied Sciences (IRBAS). 20. How can I contact with the executive editor? 21. I am interested to join the editorial board of the journal. What do I have to do? Answer: Please visit the "Recruitment of Reviewers" section of the journal.